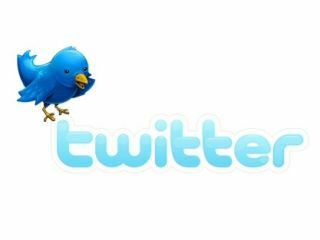 Users will soon be able to direct message businesses on Twitter, even if they are not being followed by the verified company that they contact. Direct Messaging has previously been limited to people who are being followed by the person that they are following, but that barrier is apparently crumbling for some twitter entities. The Next Web has two cases of verified brand accounts that allow DMs even if they are not following those who contact them. Removing the follow requirement from the entire user base would prove to be an unpopular decision, with DM spam likely and many appreciating a communication method that requires some form of identification. However, for businesses having the capacity to receive DMs without having to follow the person that wants to contact them makes sense. There has been no official confirmation of the news from Twitter, with the feature appearing with little fanfare and, seemingly, only for certain accounts thus far.